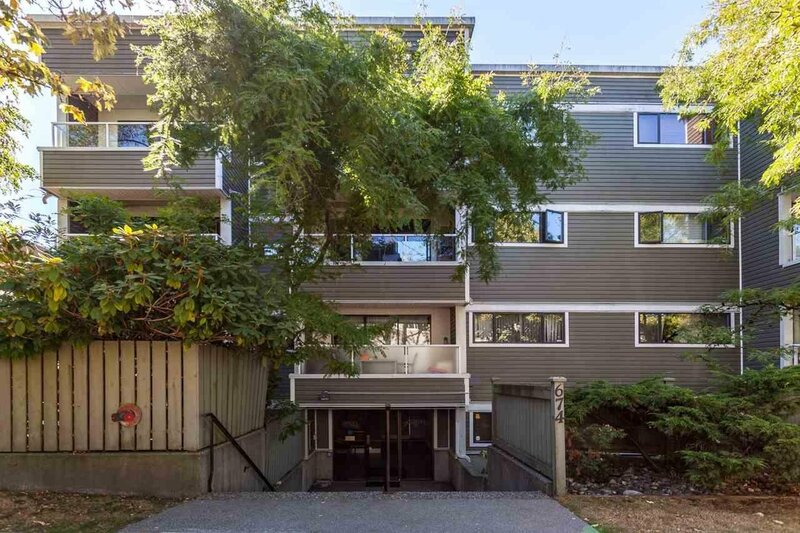 304 674 W 17th Avenue, Vancouver - SOLD | Severo Dalla-Valle - Domicile Real Estate Corp.
Lovely, bright one bedroom/ one bathroom home in a well maintained, RAINSCREENED building in the heart of the Cambie Corridor! Warmth and charm greet you upon entering as Brazilian Cherry laminate floors lead you to an open concept floor plan with no wasted space. Maple cabinets, stainless steel appliances and a breakfast bar complete the efficient and practical kitchen. Enjoy bbqing on your large patio in the summer and cozy up next to a crackling fire in your woodburning fireplace in the winter. Centrally located among some of the best restaurants and modern conveniences that Cambie St. has to offer. Pets and rentals are allowed. Parking and storage locker included. Hurry, this one won't last!